Fall means warm tones, cozy textures, and dark nail polish. I love dark nail polish, but I try not to paint my nails dark all year-round. However, in the fall and winter every week there is a new dark hue on my nails with the occasional dusty neutral. 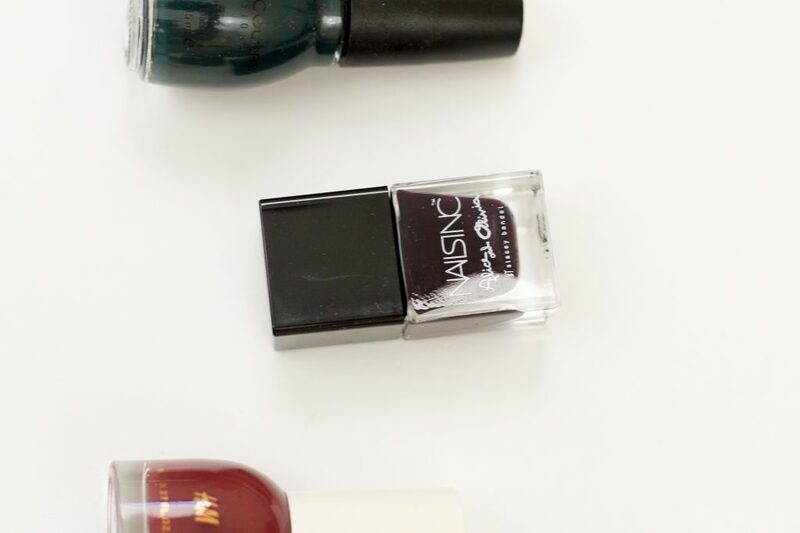 There is just something about dark nail polish especially in the colder months that just works with every look and every mood. 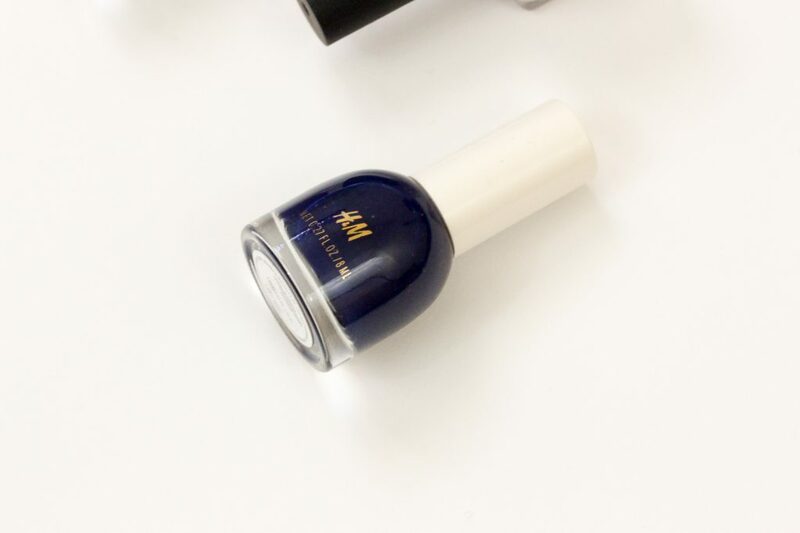 This deep blue navy color is the newest color in my collection because I ran out of one on my favorites (Sally Hansen Dark Huemoor), and wanted to try something new. 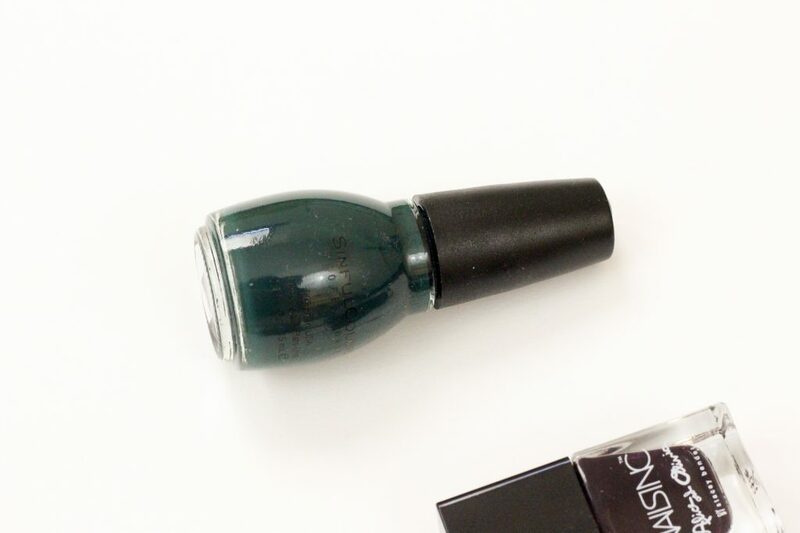 I love the H&M polish formula because its smooth and pigmented in two coats. This color is the perfect navy because it’s dark without looking black. This is another H&M polish, but I have had this one for a while. This polish survived my major polish clear out during my declutter this summer. It’s like a dusty berry color. Not quite deep and vampy, but also not a spring pink either. This is my go-to when I don’t know what to put on my nails. 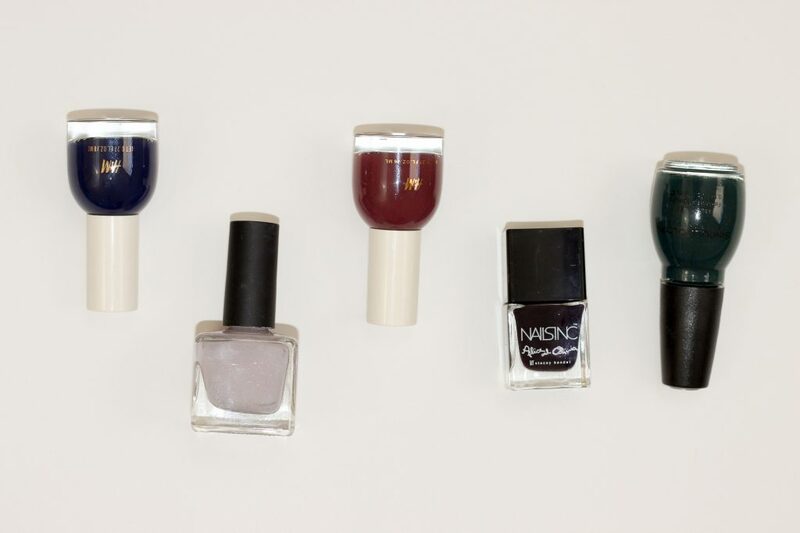 This is what I reach for when I need a break from dark and dreary nail polish shades. 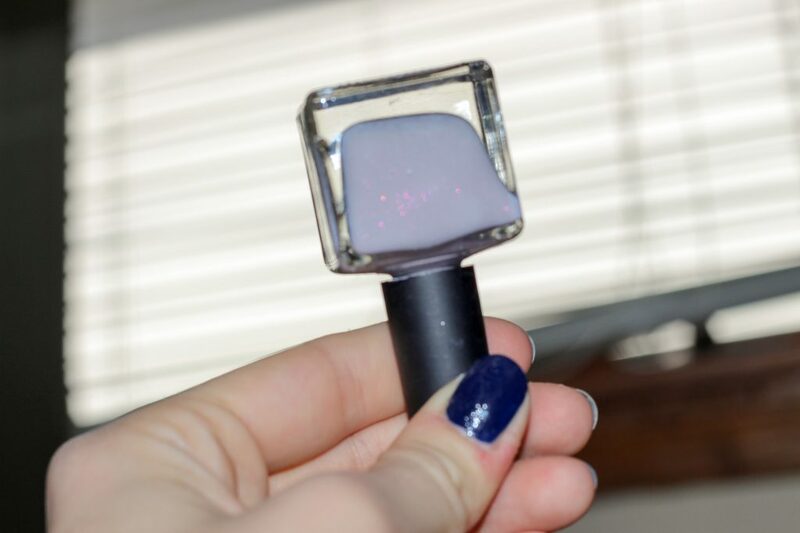 It’s a light pinky lilac with a super subtle pink shimmer. I tried to get it to show up in the photos, but it was difficult to say the least. It’s a barely there neutral that makes me feel soft and feminine when I wear it. 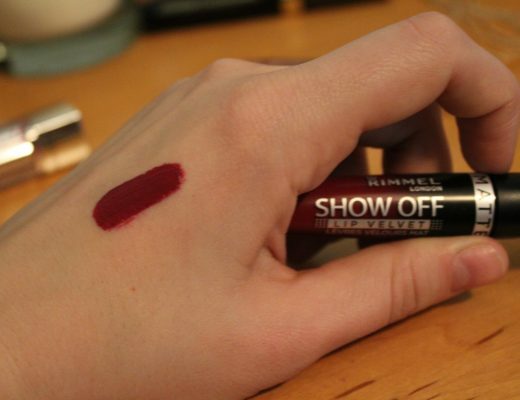 The best part is the formula can actually get opaque. My biggest pet peeve for nail polish is applying four coats and the color still coming out sheer. This is one of the big reasons this light color makes the cut. Dark purple is like a power color. I feel so chic when I wear dark purple polish. Don’t ask me why—it’s just how I feel. It’s a sleek easy color for me to go to in the fall. Somehow it goes with everything. Also, the shine on these Nails Inc. polishes is gorgeous. 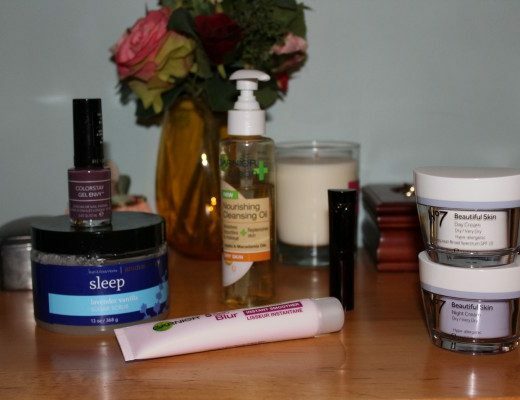 If you read last month’s favorites then you probably saw me rave about this. This is the first green polish I have ever worn on my nails consistently. I usually buy green polish with high hopes and then never wear it more than once. This fall Calypso has been a staple. The best part of this formula is how fast it dries. I can paint my nails (base coat, top coat, and color) and be in bed by ten. Do you like dark polish? If not, tell me your favorite nail polish colors to wear in the fall in the comments below.